UK garage sensation Craig David stormed on to the mainstream music scene in the late 90s with a feature on the Artful Dodger's 'Re-Rewind', then found success with '7 Days', a fan favourite. After a bit of a hiatus David released 'Following My Intuition' in 2016. So what will his sixth studio album 'The Time Is Now' offer? This album is very experimental, to put it nicely. It's full of dance tunes, I guess to fit with the music of today, but that's not what David's known for, which is great garage. The album's opener 'Magic' is setting the tone really, with him spelling out MAGIC in the chorus, like we're in need of a dictionary or Siri to know how to spell it. Can it get any worse? Listen to 30 seconds of 'For The Gram' and you'll wonder what ever went through his mind when writing it. I visibly cringed on the first listen, something I don't do very often. Matching lyrics such as "We do it for the Insta / When she's done takin' pictures / Don't forget the hashtag", I'm actually surprised he would waste such a great songwriting talent on a song with such awful lyrics. I also have never seen "blah blah blah" being used on a song that's good, case and point with 'For The Gram'. There's quite a generous use of autotune and definite infancy in his lyrics, as they're still reminiscent of something One Direction would devise. His audience has grown up since David's superstardom of the 00s, but he's the only one not to get the memo. 'Going On' is basically a Drake tribute act and like all tributes, they're not as good as the original. (I'm saying that and I don't even like Drake). The only saving grace is with single and Bastille duet 'I Know You', where his voice has been brought out properly and the dance beat isn't grating throughout the whole song, just the chorus and even that's got a slow tempo. 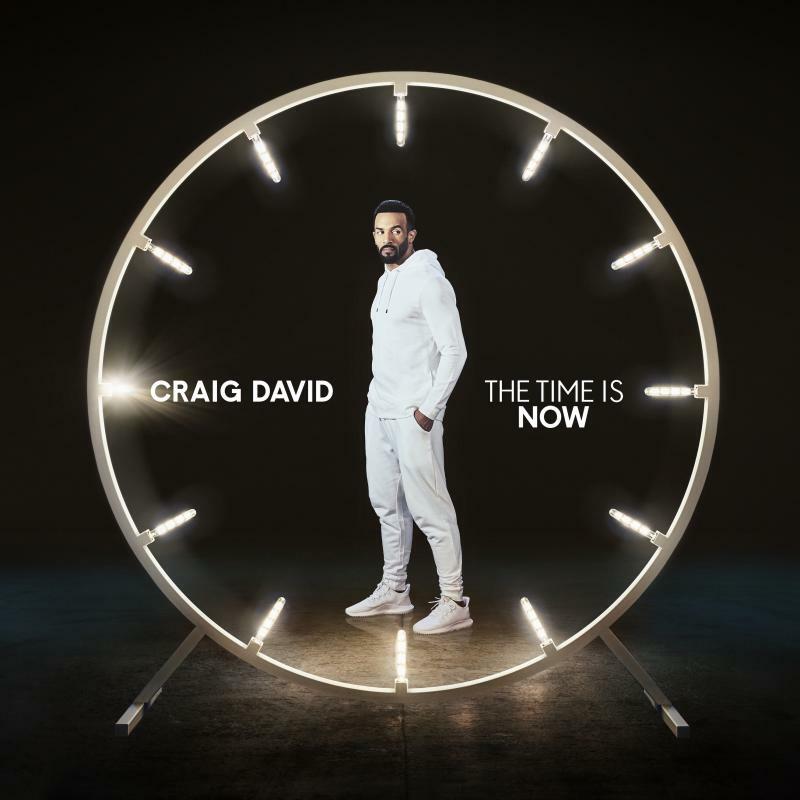 Craig David should really go and have a think about whether making albums is still for him, as this isn't a great effort after such a long-awaited comeback. Follow Craig on Twitter, Facebook and Instagram to see what he's up to. Take a listen to the album yourself on Spotify or buy it on iTunes. I literally love Craig David, I mean he has been on my playlist forever! I need to get this album, I've been hearing bits here and there, and loved it! I’ve never been a massive fan of Craig David but his new stuff keeps getting stuck in my head!! Maybe I am a fan?! Oh dear sorry this didn’t wow you as much as you’d hoped! I think it’s important than artists grow with their audience, their age, the times! I’ve never really listened to Craig David if I’m honest!